丛书题名： Wiley series on adaptive and cognitive dynamic systems. 关键词： Signal processing-Mathematics. 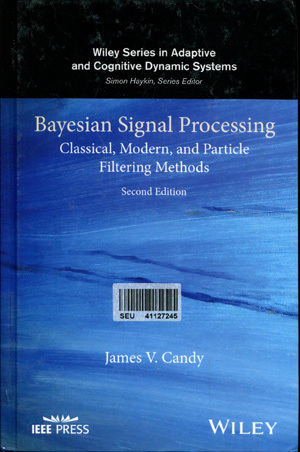 Bayesian statistical decision theory.